Identify the Chemical by its SMELL! The yield of ester can be increased either by removing one of the products of the reaction as it is formed or by increasing the concentration of one of the reactants. The normal procedure is to remove water using the dehydrating agent sulfuric acid, which also acts as the catalyst. 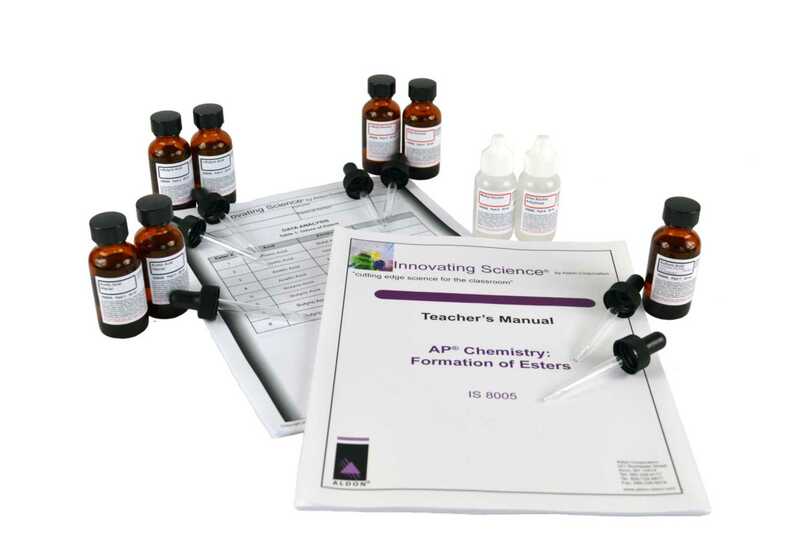 In this experiment, we will combine various alcohols with acetic and butyric acids to form esters. The esters can be identified by their distinctive odors.